In an Easter Egg Surprise fashion, Tesla confirmed yesterday that it will open its first Mexican Supercharger station in Cuernavaca City, 50 miles south of Mexico City. 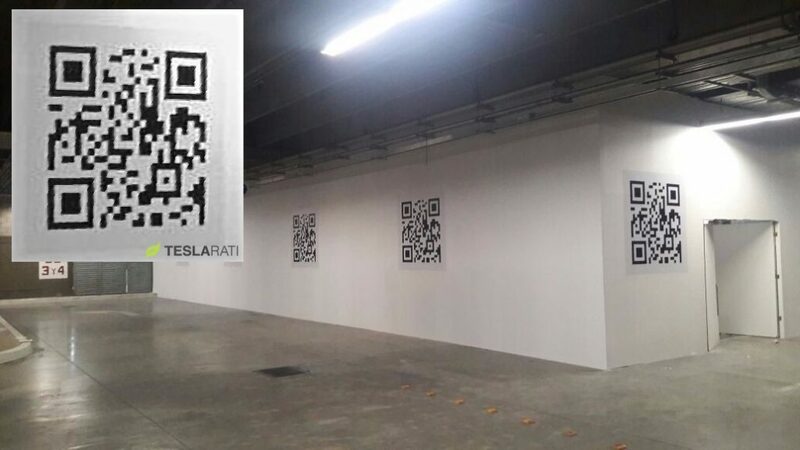 The news was first reported by Teslarati when a tipster sent a picture of a parking lot filled with QR code posters hanging on its walls. By scanning this code, the link pointed to a tweet from Elon Musk on April 13, 2016 confirming the Superchagers' expansion to the south of the border. After reaching out to Tesla, a spokesperson confirmed "that we are planning on having our first Supercharger in Mexico in Cuernavaca City”. Currently Tesla's only store in the country is located in in Centro Santa Fe west of the capital. Tesla's plan of expanding its charging network has been a priority due to the overwhelming interest the Model 3 since its launch. 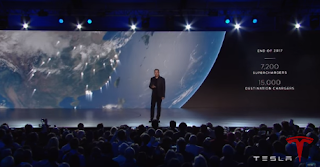 During its unveiling on 31st of March 2016, Elon Musk laid out the company's road map for broadening the charging network worldwide. By the end of 2017, the Supercharger network will double in size to 7,200 while the number of destination chargers will quadruple to 15,000 in America, Europe and Asia, Musk said. While commenting on Tesla's expansion to China and the Middle East last week, JB Straubel, Tesla's chief of operations, reiterated that the company's expansion will happen gradually "we have to reach a critical mass in every market before we can expand to a new market. We try to take it one step at a time."